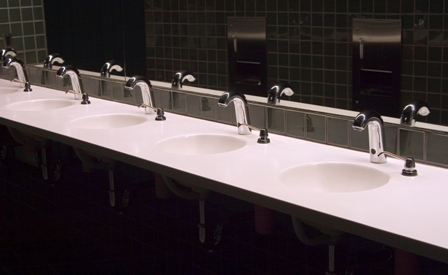 Don Evans Plumbers handles all types of commercial maintenance throughout Ipswich and Brisbane Suburbs. and Real Estate commercial properties. From blocked drains, leaking taps or handling new projects, we can do it all. With emergency work, most times we try to be there within 1 hour. We can set up regular client rates. We have an outstanding reputation at solving problems, we go beyond the call, so let us take the stress out of your plumbing issues.